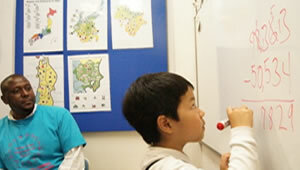 Beyond simple arithmetic, advanced concepts such as measurement, statistics, patterns, and graphs are introduced. 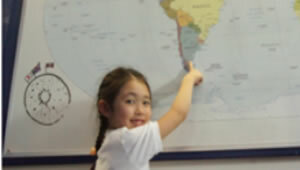 Social Studies: From their own neighborhood to countries all over the world, we foster truly global awareness. We believe that one is never too young to build a solid foundation of scientific principles. 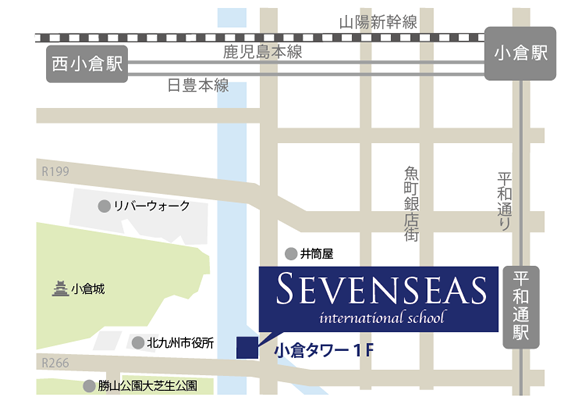 ©2016 Seven Seas International School Co.,Ltd All Right Reserved.